The best place to start your search for a refurbished MacBook, MacBook Pro or MacBook Air is the Apple store. The Apple store has an entire section devoted to selling open-boxed or refurbished Apple products. The stock is constantly changing so if you don't see what you want, bookmark the site and keep checking back. As an example, right now you can purchase a refurbished MacBook Air for $899 (saving you $150) or a refurbished MacBook Pro for $1019 (saving you $280). Keep in mind that by the time you read this article these two Apple laptops will probably be gone – but they add new refurbished MacBook stock on a regular basis. The advantages of buying a refurbished Apple laptop from the Apple store as opposed to eBay or your local classifieds are numerous. Let's take a quick look at Apple's policy on refurbished products. When you purchase a refurbished Apple laptop from the Apple store you are sure to get a solid and fully working machine. Apple tests and certifies all their refurbished stock and offers a 1 year limited warranty to help ease your mind. As far as I'm concerned should you have problems with a refurbished product it will be in the first year and any problems after that you would of had regardless of whether the Apple MacBook was refurbished or not. Buying a refurbished Apple laptop is no different than buying a brand new one aside from the fact you will want to make sure it has, at minimum, a 1 year warranty and you are able to get an AppleCare plan on it. Both these options are standard when you purchase your refurbished MacBook from the Apple store, although the AppleCare plan will cost you a little extra. Let's be honest though; who buys any Apple laptop (or desktop for that matter) and doesn't get at least a 1 year AppleCare plan? This, combined with the option to extend your AppleCare plan for 3 years, save $100 on a new printer (for a limited time) and free shipping? You really can't lose! The only other thing to look for is to make sure the specs on the refurbished Apple laptop meet your needs, but you knew that already. The purchase of a refurbished Apple laptop is as easy as adding it to your cart in the Apple store and going through the checkout process (Don't forget to add your AppleCare plan!). One thing to keep in mind is that Apple does not guarantee the availability of the laptop you are purchasing until payment is made in full. If you see a great deal you might want to checkout ASAP. After making payment in full Apple will ship your new (refurbished) Apple laptop to you, in its original packaging, for free (ground shipping). Delivery will generally take 5 – 7 business days but varies depending on where you live. Well, there you have it. 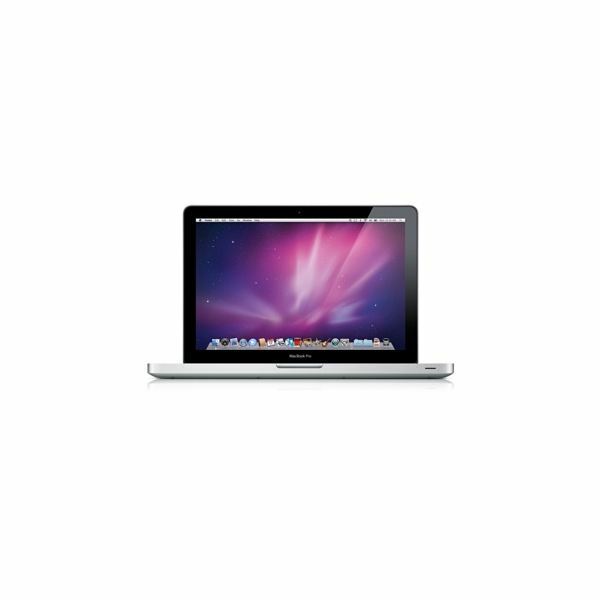 Buying a refurbished MacBook, MacBook Pro or MacBook Air is very similar to buying a brand new Apple laptop. You save a few bucks (sometimes over 25%) while accepting the fact the Apple laptop has been used as a demo model or possibly sent to a customer who took advantage of Apple's 90 day return policy. In most cases a refurbished Apple laptop has had nothing wrong with it, and in cases where it was "damaged", Apple has replaced the faulty part and certified it as "good-as-new". I'm not generally a person who buys open-box, refurbished or used products; however in the case of a used or refurbished MacBook, MacBook Pro or MacBook Air the savings far outweigh the small risk you are taking buying a refurbished product.